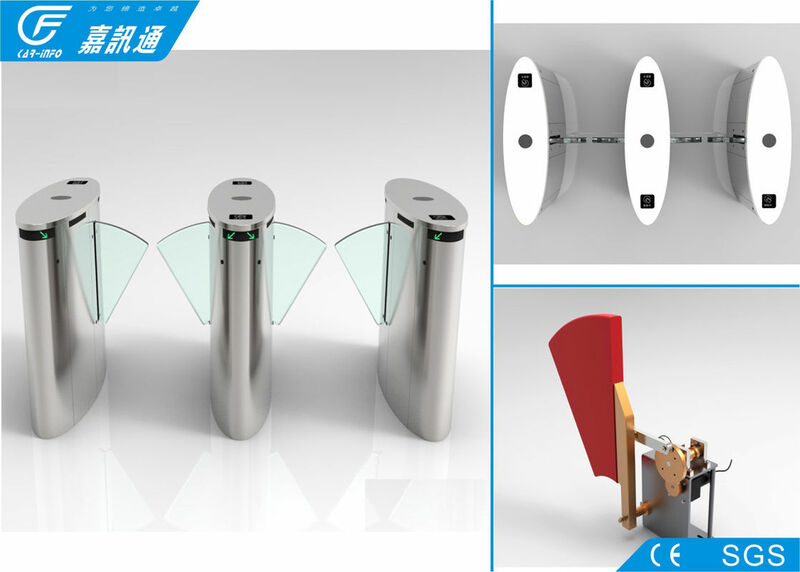 The intelligent flap barrier is one of the serial products of intelligent passage management series from Our Company. The outline of the product is formed after pressing the stainless steel plate. The shape is featured as a pleasing appearance, a good looking, stainless and durable. 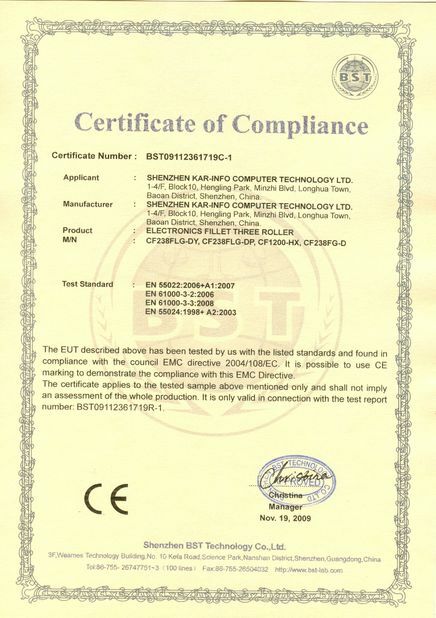 The system is provided with a standard electric interface and is easily integrated into the product with read/write facilities. 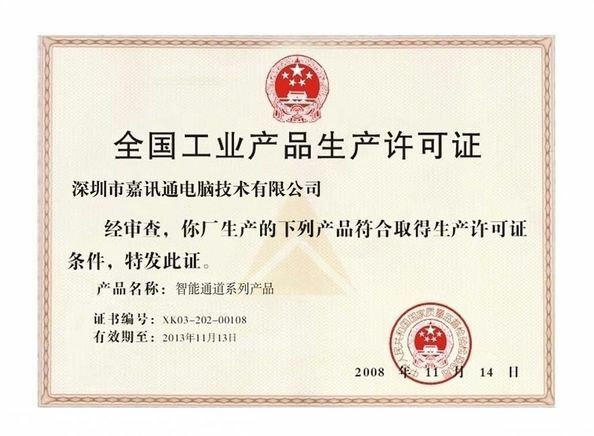 A special control system is equipped in the product to meet the requirement of fire control, so that the smooth passage flow is ensured, realizing a timely diverting of passengers. 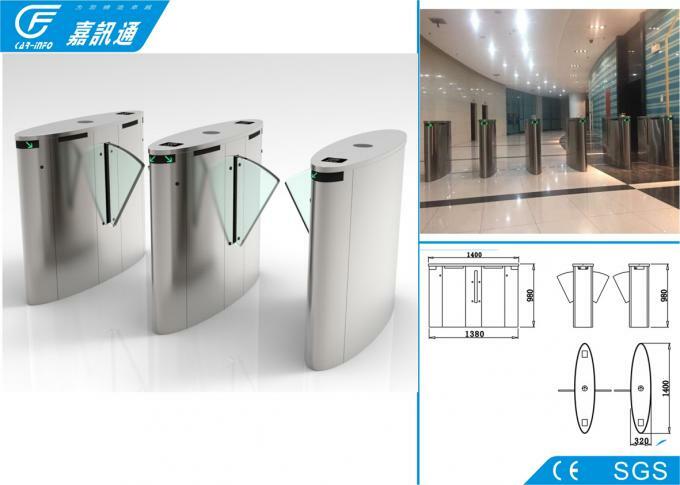 The product is featured as stable in performance, safe and reliable, and can be used widely in the places where passenger flow is great and monitoring is needed such as stations, harbors and guest house.